Let’s see. A long post about the accumulation of stuff or a farewell to a favorite summer place? 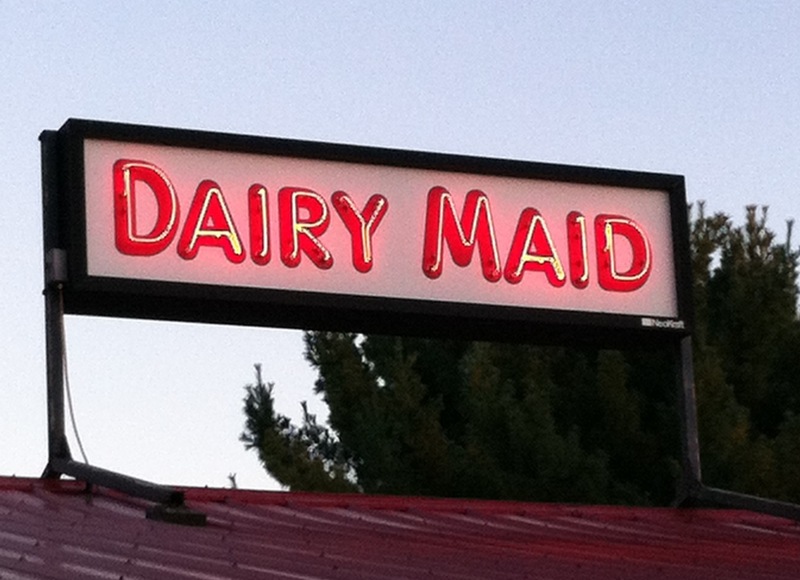 Today is the last day of The Dairy Maid for the season. This entry was posted in Today We Rest and tagged small towns, soft serve ice cream, the end of summer. Bookmark the permalink.